St. Patrick’s Day is all about celebrating the Irish culture and American Irish culture with friends and family. It is a day that one can over indulge in authentic Irish food and alcoholic beverages and of course everyone tries to take part in wearing a little bit of green in honor of the holiday. We celebrate St. Patrick’s Day because Saint Patrick was actually the most commonly recognized patron saint of Ireland. He was responsible for bringing Christianity to Ireland which is why this holiday is highly celebrated in the Catholic Church, Anglican Communion, Eastern Orthodox Church and the Lutheran Church. The holiday has become more about the food and drinking aspect ever since it was claimed as an official “feast” day back in the 1600s. 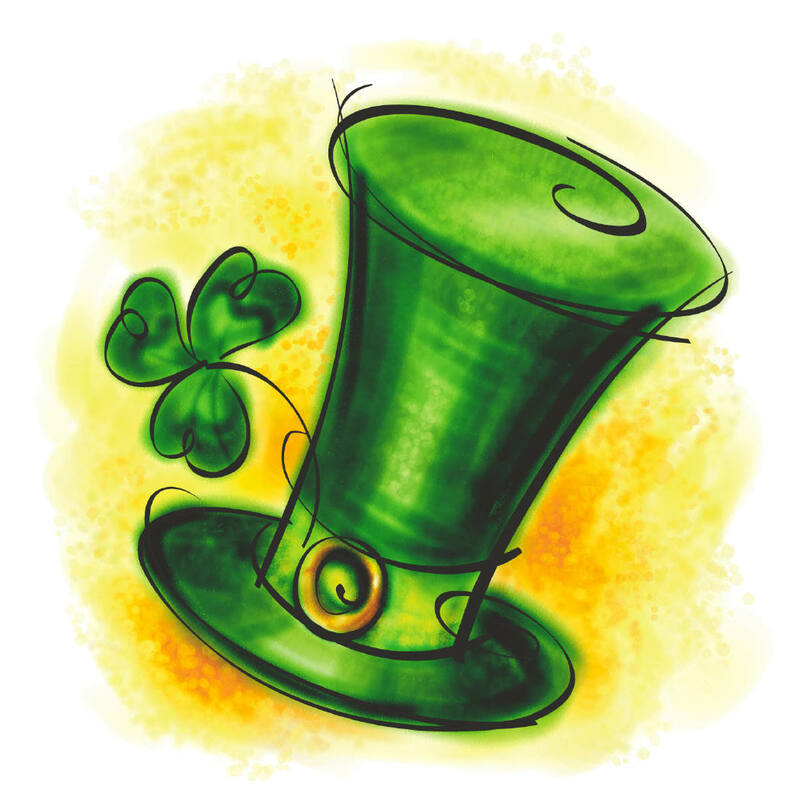 Although St. Patrick’s Day is not an actual public holiday in America like it is in Ireland, it is still widely celebrated throughout the country. One of the many good things about Warrenton is that it has two wonderful Irish pubs located right in town. The first pub is called Molly’s Irish Pub and the second pub is McMahon’s Irish Pub. Both Molly’s and McMahon’s will be celebrating St. Patrick’s Day with a full day of festivities lined up. Both open there doors at 9am with fun breakfast menu themes such as “Kegs and Eggs” at Molly’s. McMahon’s will have authentic live Irish music played all day long. There is a cover fee at McMahon’s after 1pm which is $10.00 but it will truly be worth the experience if you are looking for a great way to celebrate St. Patrick’s Day.